Cornelius is a town in Mecklenburg County, North Carolina, United States. The population was 11,969 at the 2000 census. Cornelius is located at 35°28′44″N 80°53′04″W﻿ / ﻿35.478954, -80.884532 (35.478954, -80.884532). According to the United States Census Bureau, the town has a total area of 8.7 square miles (22.6 km2), of which, 8.5 square miles (21.9 km2) of it is land and 0.3 square miles (0.7 km2) of it (3.20%) is water. Cornelius is one of three towns in Mecklenburg county north of Charlotte. 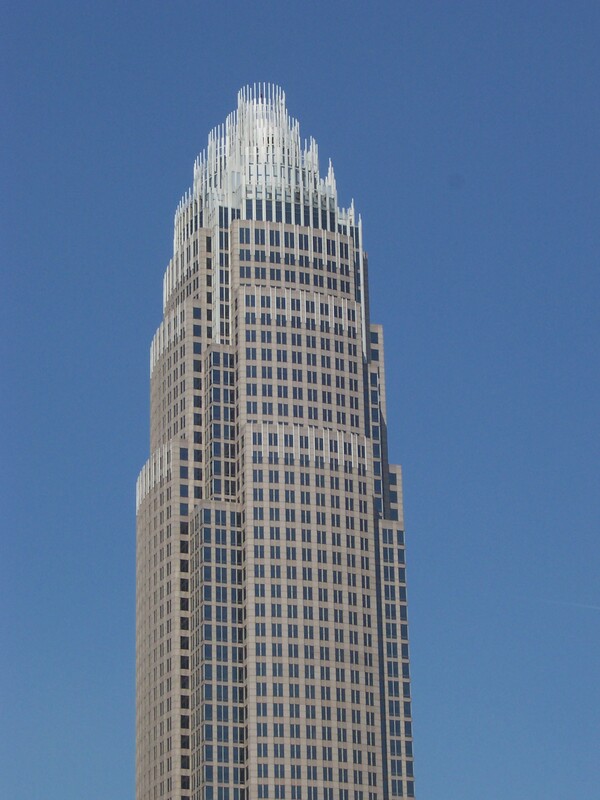 Along with its sister towns - Davidson and Huntersville - Cornelius serves as a suburb to Charlotte, NC. According to a 2007 estimate, the median income for a household in the town was $76,520, and the median income for a family was $97,469. Males had a median income of $60,514 versus $39,489 for females. The per capita income for the town was $45,023. About 3.6% of families and 4.4% of the population were below the poverty line, including 6.5% of those under age 18 and 6.0% of those age 65 or over. ^ "Corneliis branch of the Public Library of Charlotte and Mecklenburg County". http://plcmc.org/Locations/branches.asp?id=6. Retrieved 2008-10-25. This page uses content from the English language Wikipedia. The original content was at Cornelius, North Carolina. The list of authors can be seen in the page history. As with this Familypedia wiki, the content of Wikipedia is available under the Creative Commons License.